198 p. ; 19 cm. Translation of: Mosje en Reizele. 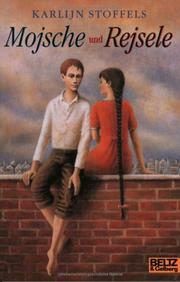 Jewish children in the Holocaust--Poland--Warsaw--Juvenile fiction.